Romeo and Juliet fall madly in love, despite being from two feuding families. They arrange to be secretly married, but a series of miscommunications results in the death of the two lovers, as well as some of their most beloved friends and relatives. 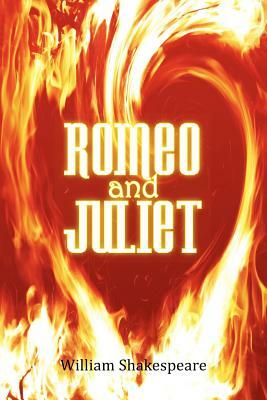 "Romeo and Juliet" is the quintessential dramatic tragedy from a master of English literature.